Revolutionary engineering, innovative solutions, and progressive design that have become synonymous with the Audi name. Audi vehicles features advanced technology and dynamic styling found across the complete lineup of sedans, coupes, wagons, and SUVs. 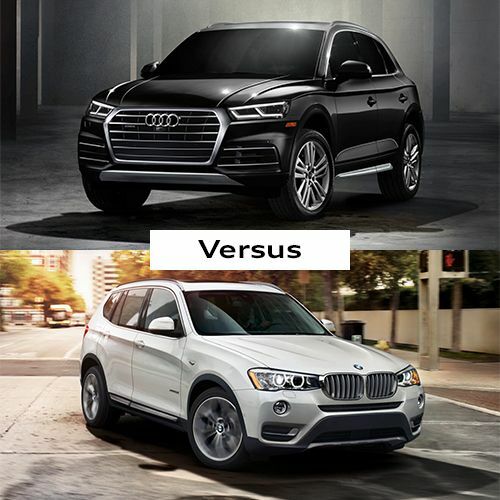 Are you curious about how Audi vehicles stand up against the competition? 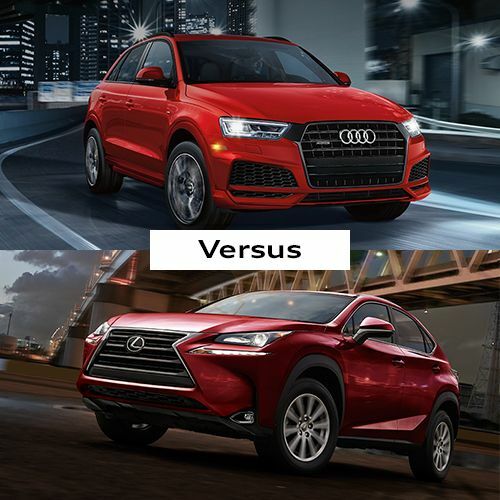 Our team at Audi Cincinnati East has reviewed the specs, crunched the numbers, and assembled helpful competitive comparisons which highlight key differences among several popular models. 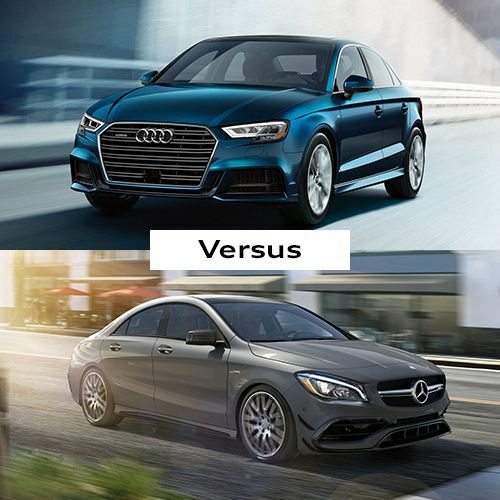 See exactly how Audi measures up against competitors including BMW, Mercedes-Benz, and Lexus.